Fresh milk benefits on health one should not ignore. Awesome dairy brings wide variety of desired fresh milk brands which one can choose from. Awesome dairy help to buy fresh milk online and get easily delivered at your door step in Mumbai. Awesome dairy also provides flexible payment options like secure online payment, card swipe on delivery as well as cash on delivery for all dairy products of all Brands. 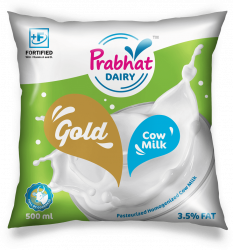 Awesome dairy also provides their consumers with the option to monthly online Milk subscription & Milk delivery in Mumbai, where one can subscribe for fresh milk online and get delivered to there door step on regular basis in Mumbai. Awesome dairy also provides good deals on bulk order. Special discounted price in case orders from cooperate, retails, hotels, bakeries, NGOs, Chefs with home delivery to their spot. One can buy fresh milk online or they can call or whats app their fresh milk order.